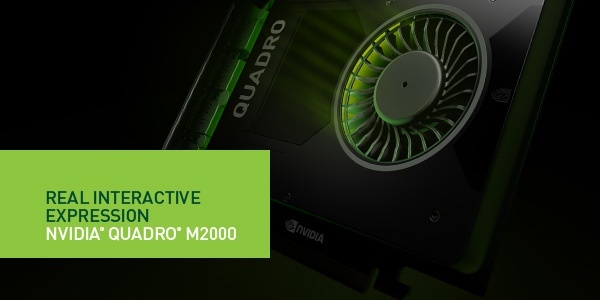 The NVIDIA Quadro K5000 leverages the new NVIDIA Kepler architecture to deliver the world's most compatible and power-efficient solution for accelerating professional applications. You can count on superior interaction when designing with the most complex models, richer scene details and effects for content creation, and faster results when processing massive datasets for scientific exploration. The PNY logo is a registered trademark of PNY Technologies, Inc. All registered trademarks are the property of their respective owners. 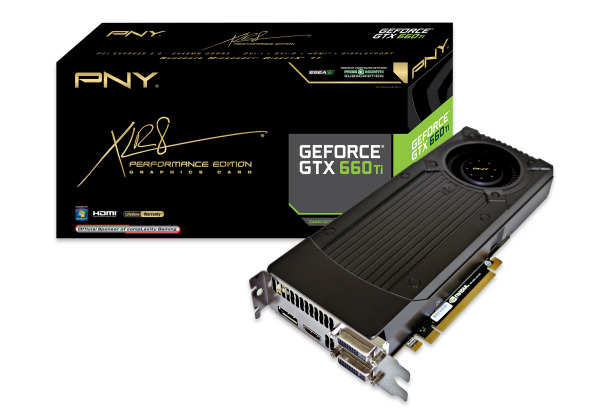 PNY Technologies®, Inc. (“PNY”) today expanded their lineup of Kepler™ based NVIDIA® graphics cards with the XLR8™ GeForce® GTX 660 2048MB and the XLR8 GeForce GTX 650 1024MB. The PNY GeForce GTX 660 and GTX 650 combine the power of the next-generation Kepler™ architecture and a new level of affordability. Featuring an extensive list of NVIDIA technologies – such as TXAA Technology, PhysX®, and DirectX® 11 - the new GTX 660 and GTX 650 deliver a stunning visual experience and adrenaline pumping performance. Whether you’re playing Call of Duty: Black Ops, Assassin’s Creed III, or World of WarCraft: Mists of Pandaria; with these new Kepler graphics cards, gamers will be armed with the latest NVIDIA technologies. 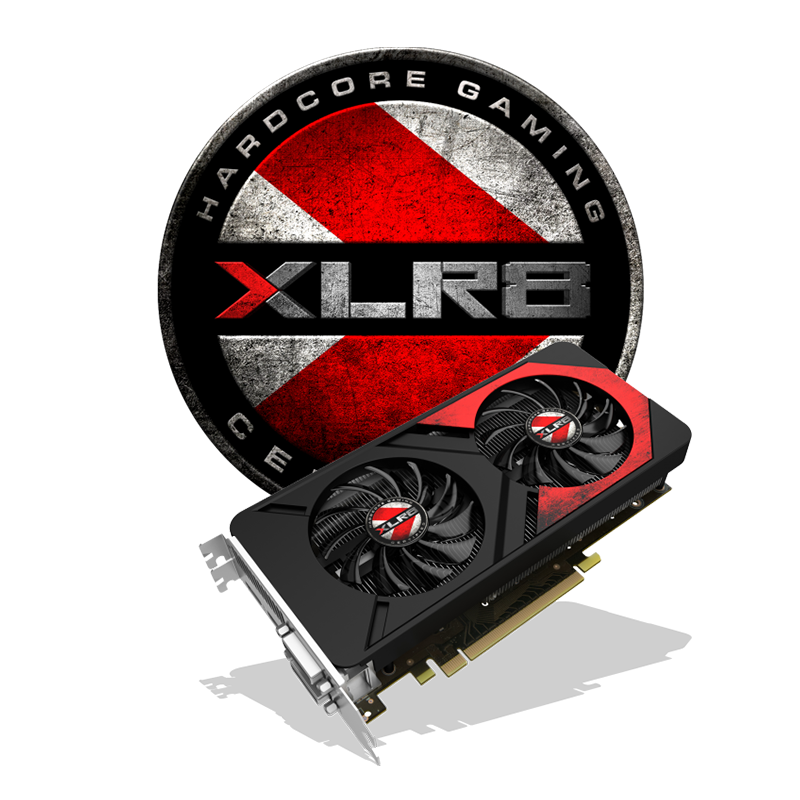 PNY Technologies today announced the XLR8™ GeForce® GTX 660 Ti 2048MB GDDR5 graphics card. 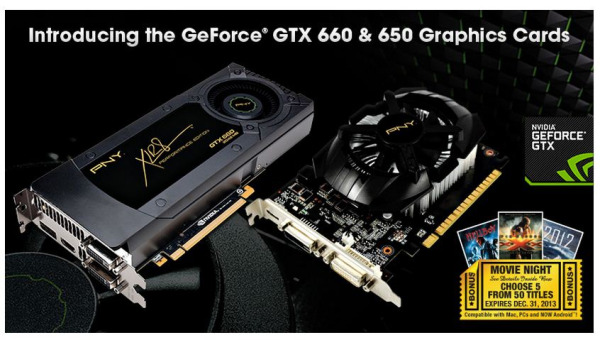 The GeForce GTX 660 Ti adds a new dimension to the game-changing NVIDIA® Kepler-powered family of graphics cards by delivering the ideal fusion of performance, power efficiency, and affordability. 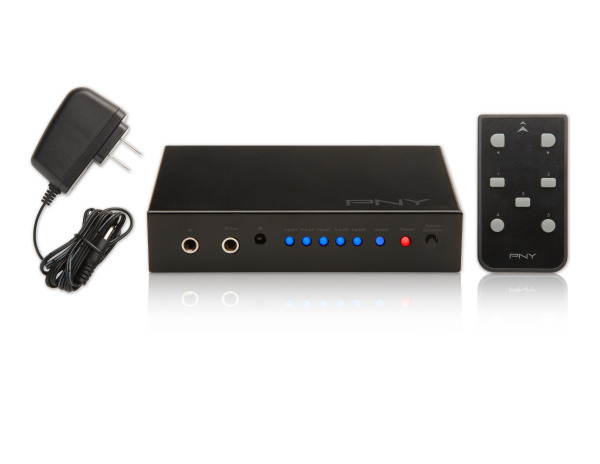 PNY is pleased to announce a plethora of new USB Flash Drive storage options for the Back-to-School season. Featuring the latest technologies and design options in plastic, rubber, or metal styles, PNY’s new line of USB Flash Drives has something for every student and teacher. From elementary through college and business use, PNY’s newest flash drives offer a variety of fresh new colors, shapes, and styles to suit your personal taste.